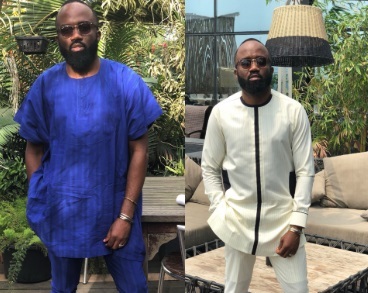 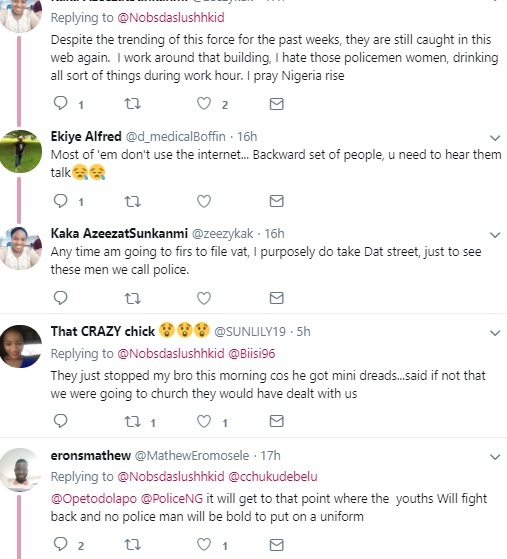 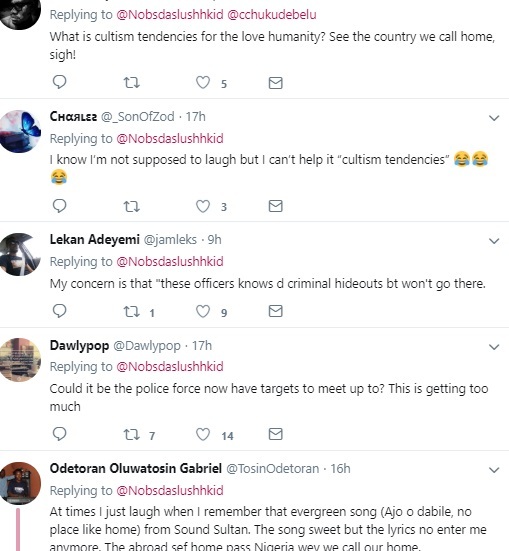 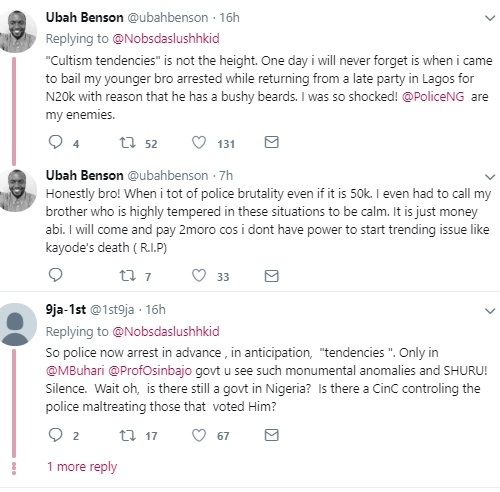 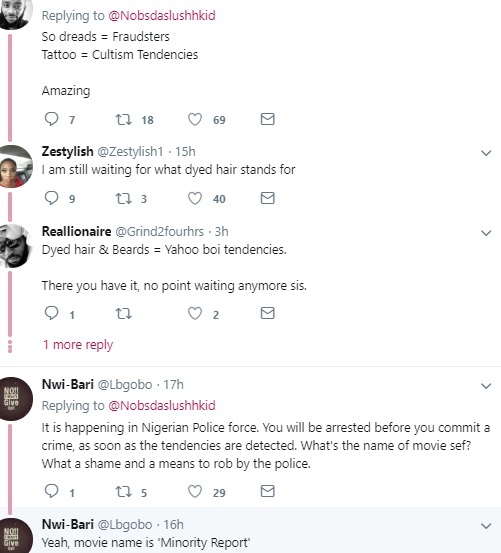 Noble Igwe’s tailor was yesterday arrested for having tattoos which Noble claims, a policeman told him it’s ‘’cultism tendencies’. 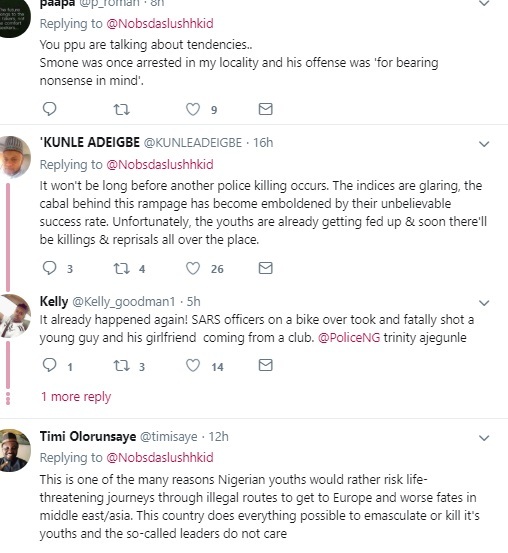 A lot of people were fast to condemn the statement, while others also shared their experiences. 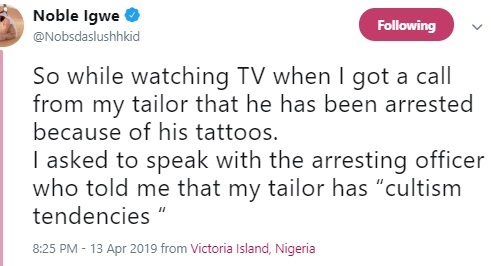 Igwe has now come back to update Nigerians saying his tailor his fine and now home with his family for Sunday jollof!